Welcome to the fourth of several articles about apps for your clients. These articles are designed to help you educate and inform your clients on apps that will help them be more efficient and productive. 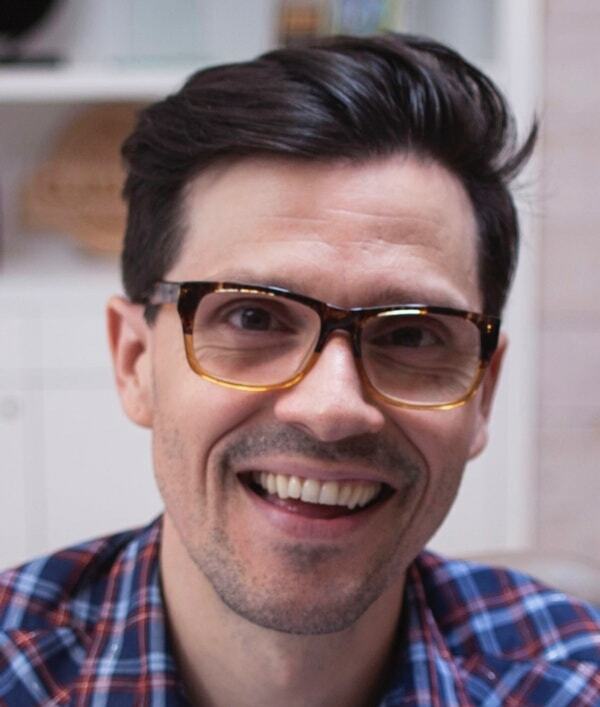 When you work for yourself, time is money – and nothing takes up quite as much of that precious resource as your two stacks of receipts and bills, both of which never seem to stop growing. Manually entering receipt data, mileage, credit card statements and paying bills with checks drives productivity down and increases the chance of mistakes. It’s a good thing there are multiple apps that solve this very problem, all of which integrate with QuickBooks® Online. These apps streamline your expense and bill pay workflow, put time back into your schedule, provide an overview of your finances, and let you focus on doing what you love. Pay bills directly inside QuickBooks, or get more robust features with Bill.com. How it works with QuickBooks: Bill.com is a business payments system that digitizes your accounts payable and receivable process. Pay and get paid via ACH with full remittance information, store documents, and route bills for approval. All payments automatically sync with QuickBooks Online so your finances stay up to date. The AICPA-recommended solution for simplified expense management. How it works with QuickBooks: Expensify offers receipt and mileage tracking, expense reporting, and company card reconciliation – all seamlessly integrated with QuickBooks. Designed for accountants and employees alike, Expensify is the only expense management partner of the AICPA and CPA.com. Sync the data from your receipts and bills with QuickBooks Online. How it works with QuickBooks: Get rid of the clutter. Use Receipt Bank to manage all your business expenses. 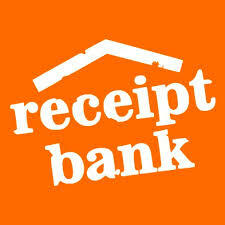 Eliminate data entry by letting Receipt Bank extract the info from your receipts and invoices quickly and accurately. Your data is then seamlessly synced with QuickBooks Online. Having both Receipt Bank and QuickBooks Online in the cloud allows you to access your accounts wherever you go. Send and receive business payments in one integrated cloud-based platform. Seamless bill payments: When bills are created or updated in QuickBooks Online, Plooto’s deep integration enables you to make your payments quickly and easily. 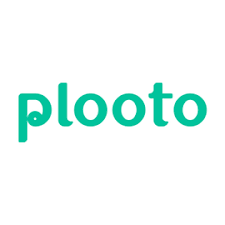 Simply log into Plooto and process multiple transactions in one click. Once submitted, funds are deposited directly into your payees’ bank accounts and you will get real-time notifications every step of the way.